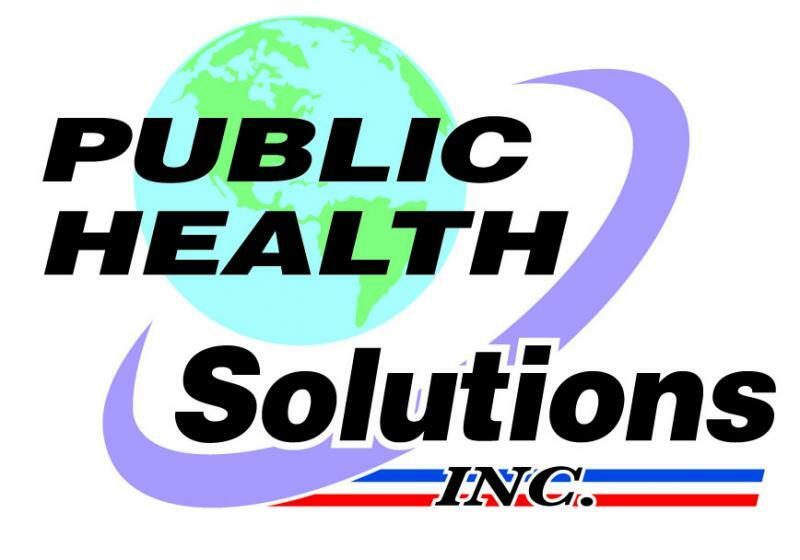 Public Health Solutions Inc.is a consulting company specializing in improving the health of our communities for a better tomorrow. We have professionals working in food safety, Hazard Analysis and Critical Control Points (HACCP), environmental monitoring, food quality, food defense, food equipment and facility sanitation, environmental health, occupational health, child health issues, readiness for public health emergencies, disaster preparedness and healthy homes. Copyright 2010 Public Health Solutions Inc. All rights reserved.